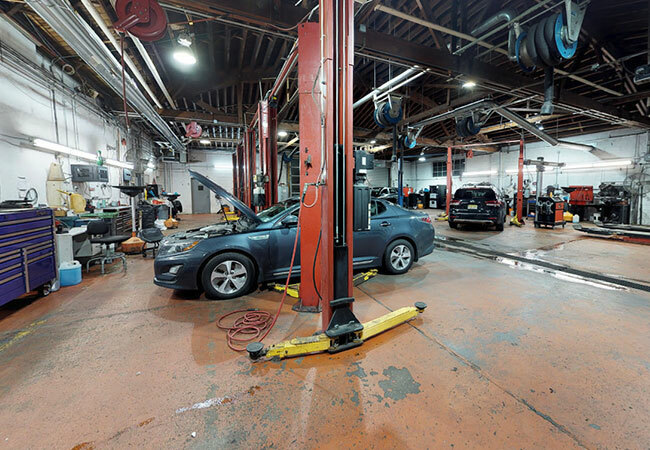 Tire Rotation is a primary automotive maintenance service recommended for smooth handling, maximum tire life, and reduced operating costs. Tire Rotation itself represents a strategy that can offset the variable steering & handling forces that impact your vehicle’s tires. 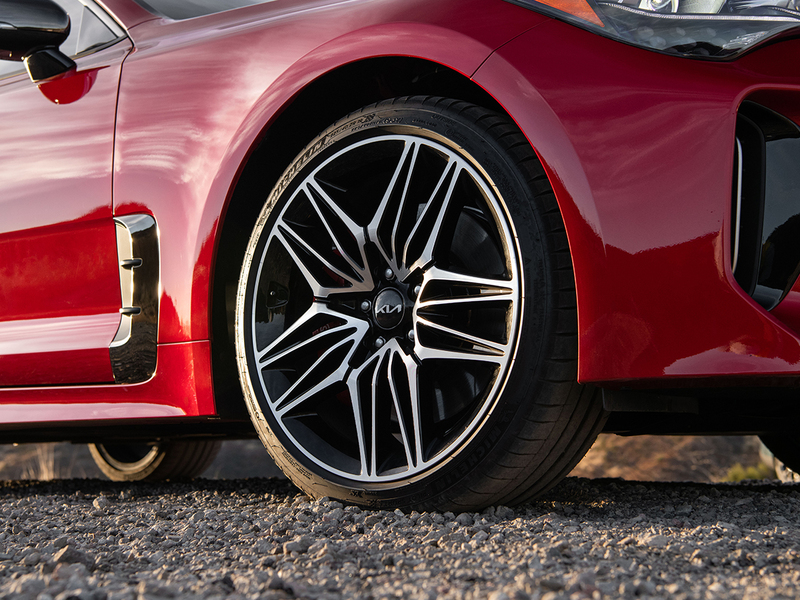 Since the tires at the front of the car handle different pressures than the tires in the rear, the tires will start showing signs of wear and tear if left in a single position. 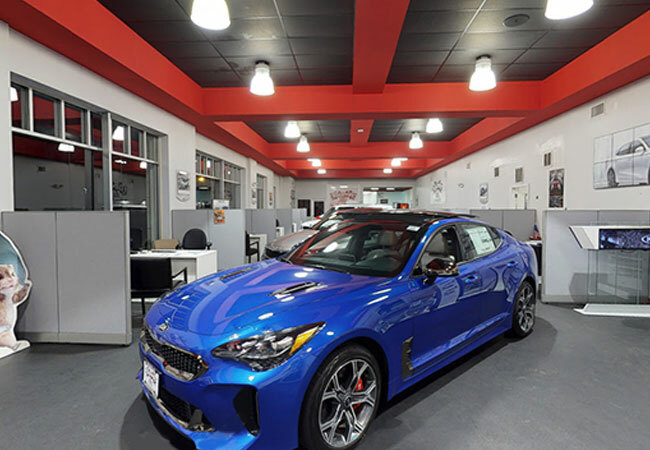 To mitigate the threats of rapid and uneven tire tread wear, Tire Rotation Service purposefully moves each tire to a new location to mitigate variable forces across each of the wheel-tire assemblies. 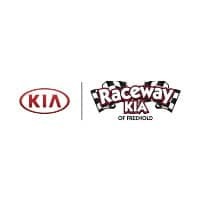 If you’re due for a Tire Rotation Service, gain peace of mind by choosing Raceway Kia of Freehold because our certified technicians have a proven record of exceeding customer expectations as evidenced by being selected as the #1 Kia Dealer Group in the Northeast as well as the #1 CSI Kia Dealer in the Country in 2017. 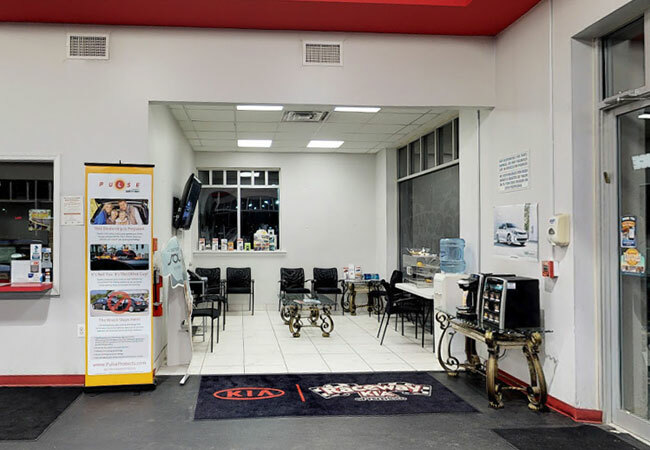 Tire Rotation Service is all about maximizing tire life, but in doing so, you also reap the reward of smooth driving experience. 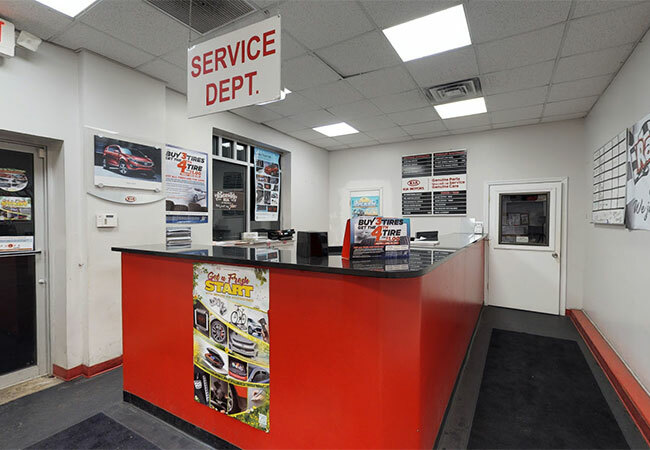 Without routine tire rotation, the variable steering and handling forces impacting your tires will eventually cause them to fail. However, on the way to failure, the tires will always start showing signs of needing Tire Rotation Service before the blowout.